This article/video was first published on Evolve Vacation. 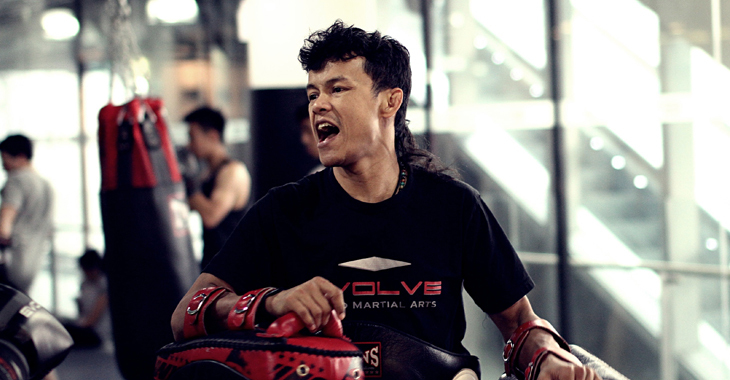 Orono Wor Petchpun is a 3-time Lumpinee Stadium Muay Thai champion and one of the world-class instructors at Evolve Mixed Martial Arts in Singapore. He finished his professional Muay Thai career with a record of 119-35-3. 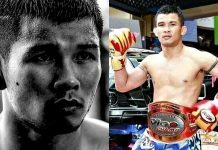 Among his many impressive victories include wins over the legendary Saenchai Sor Kingstar and Buakaw Por Pramuk. 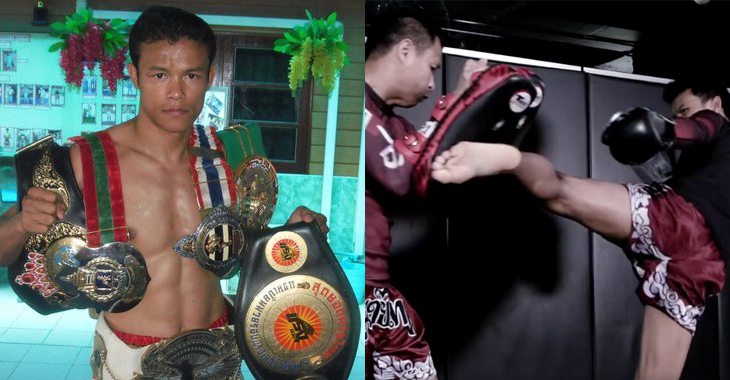 He even holds the distinction of knocking out WMC World Champion Yodsaenklai Fairtex twice. So when Kru Orono says your technique is wrong, well, then your technique is wrong. Luckily for us, Kru Orono is a generous individual. In this video posted by Evolve Vacation, Kru Orono demonstrates the proper technique in throwing a Muay Thai roundhouse kick. If you need to sharpen your technique, listen to what Kru Orono has to say and follow his advice. When done right, a Muay Thai roundhouse kick does crazy damage. It’s one of the most powerful kicks in martial arts. A roundhouse kick has the ability to either stun an opponent, or completely remove an opponent from their senses. Based on Kru Orono’s instruction, correct technique involves generating power from a solid base by planting your lead foot. Simultaneous rotation of the hips and the attacking foot must occur in a smooth pivot. To balance the rotation, the left hand must swing down so that you aren’t off base when you pull back. Kru Orono also reminds us to bring our off hand up to guard against any counter attack. It’s a fairly simple kick but when done right, it can end a fight in an instant. 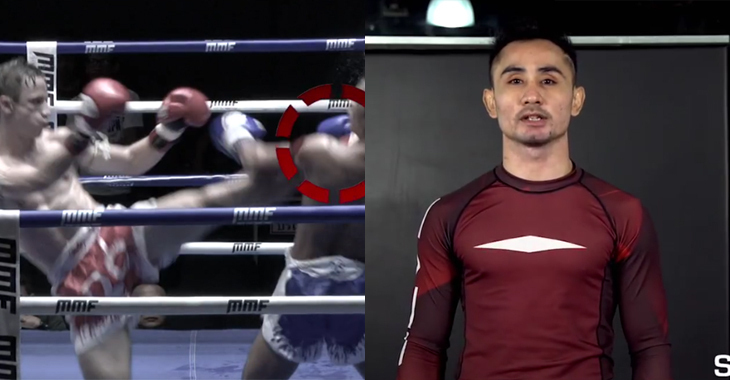 These days Kru Orono spends his life imparting his knowledge to students at Evolve MMA in Singapore where he continues to do what he does best and practice the sport that he loves. He has worked with some of the world’s best fighters, including Rafael Dos Anjos, Ben Askren, Shinya Aoki and Angela Lee.